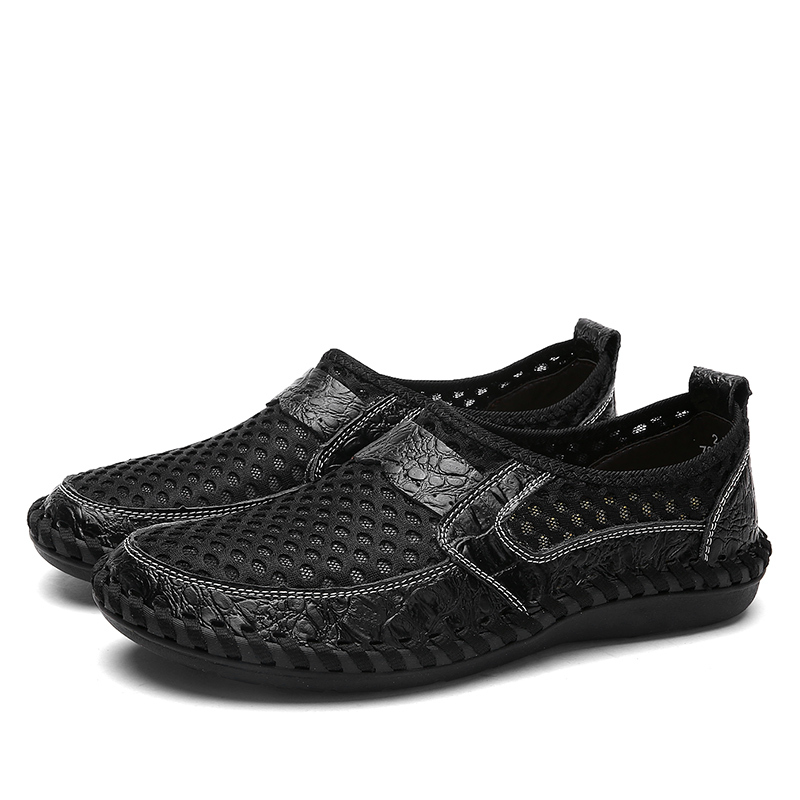 It is the perfect shoe for everyday wear. Your feet will thank you all day for comfort and style. The fly knit woven fabric upper offers superior comfort, stretchy soft and durability. 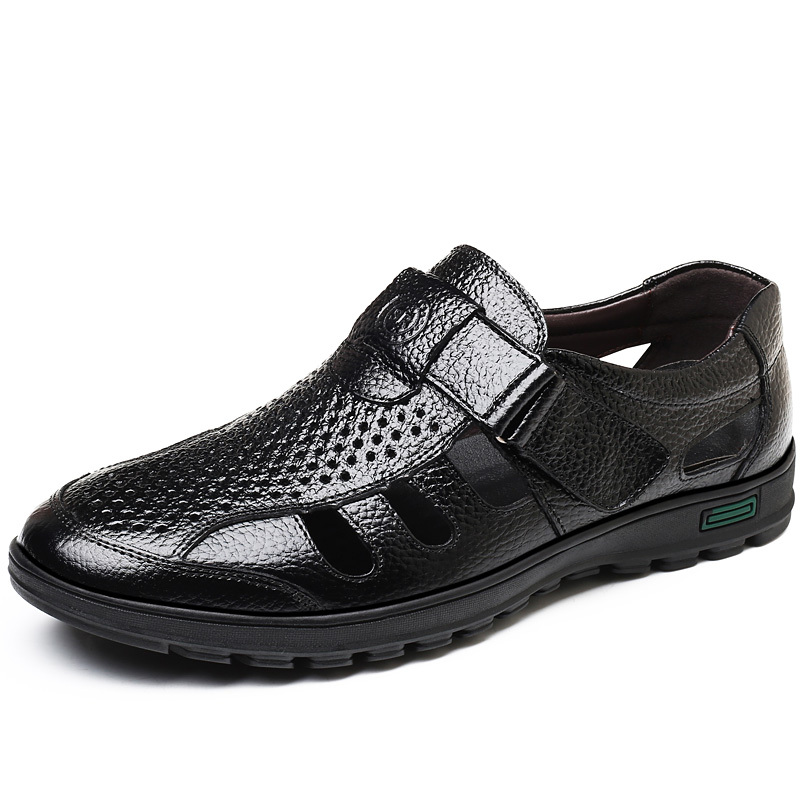 Both upper and sole are soft, can bear any bend or twist and make you move much freely. The cool outlooking not just brings you the fashion style, but also brings you the comfortable feeling when you wear them for their knit fabric. They are soft and light, and when you run or do any other exercise, you will feel more flexible.